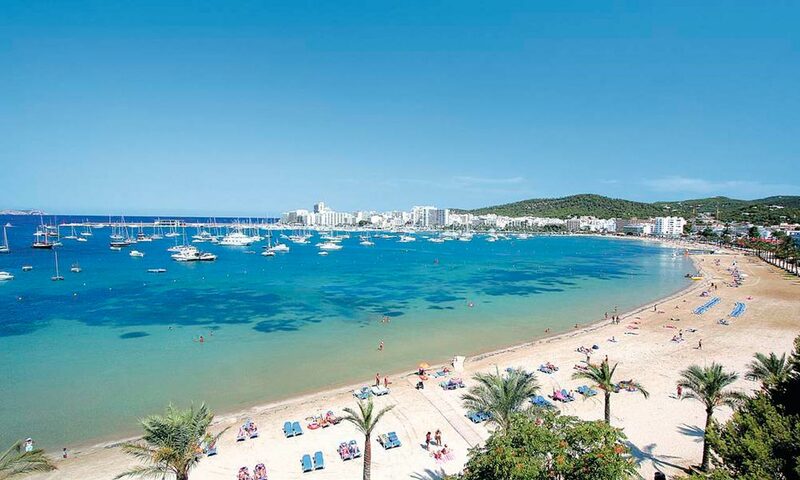 When in San Antonio, Ibiza, you should not miss the beaches along the bay of San Antonio. You can check out – and have fun in the sun and sand – all the five by just walking. Enjoy the cool air blowing in your face and the warm sand touching your feet as you leisurely walk to each of these beaches. The main beach in San Antonio, S’Arenal de San Antonio does not get crowded even during summer because of its size – 500-meter long. So if you are after full relaxation, you can still achieve this. If you are with kids, no worries as well because the water is clean, clear and more important, shallow thus it is safe. 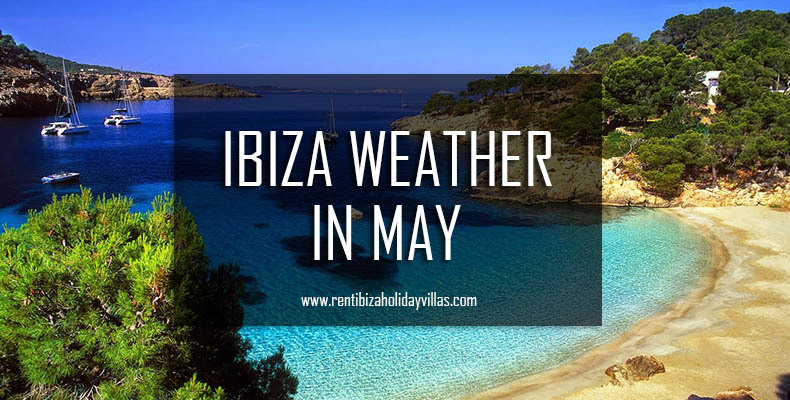 Hit the beach or just relax using the sun loungers and umbrellas. Tired of swimming? 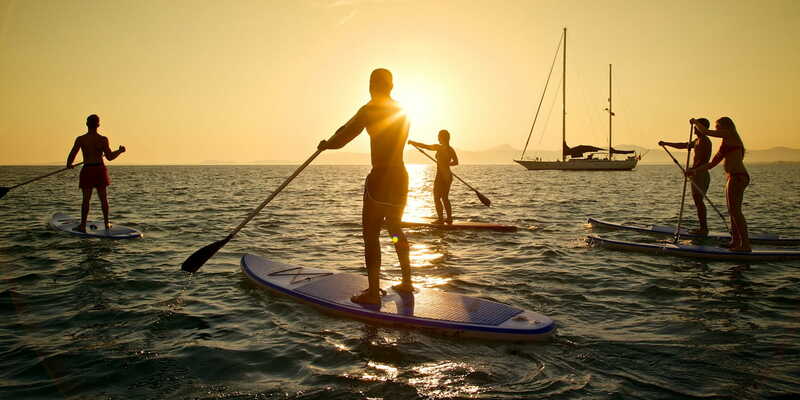 Encourage your family or group to try the water sports, such as the pedal boat, paddleboard, diving, sailing, water skiing, windsurfing and kayak. There are people who will assist or train you in case you have no knowledge of the following water sports. 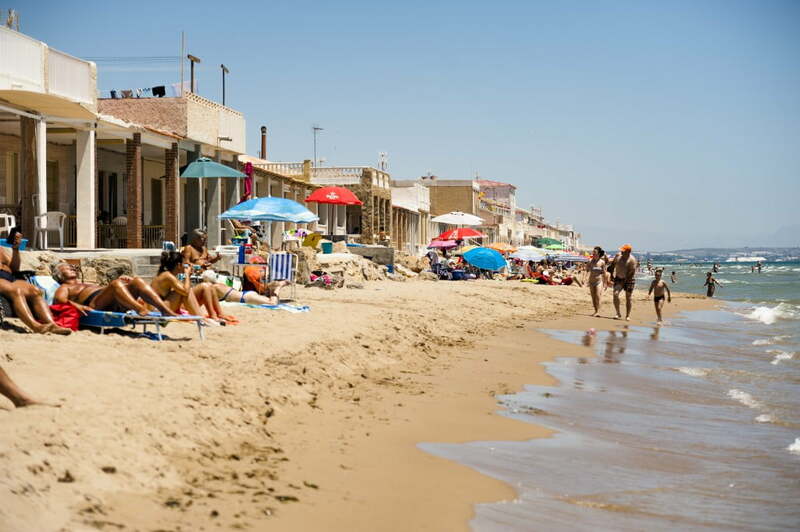 But S’Arenal de San Antonio is not all about the swimming and water sports as the esplanade allows you to enjoy and meet the locals and tourists in the bars, be serene in cafes and have a feast of the town’s delicacies in restaurants (plus fast food chains like Pizza Hut, KFC and Burger King). Buying for some souvenirs that you can bring home? There are small supermarket and souvenir shops nearby. 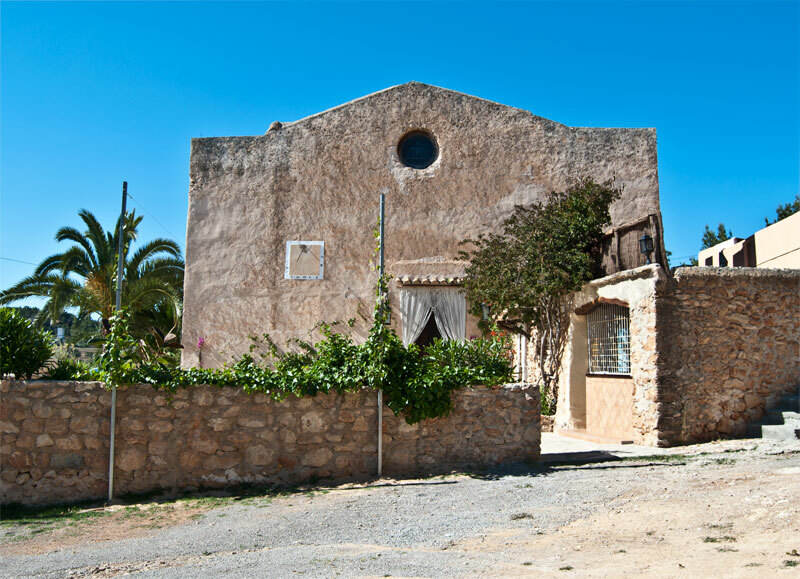 There are hotels and apartments near S’Arenal de San Antonio. But, why not make your family’s vacation more pleasurable by staying in one of our holiday villas like this one? 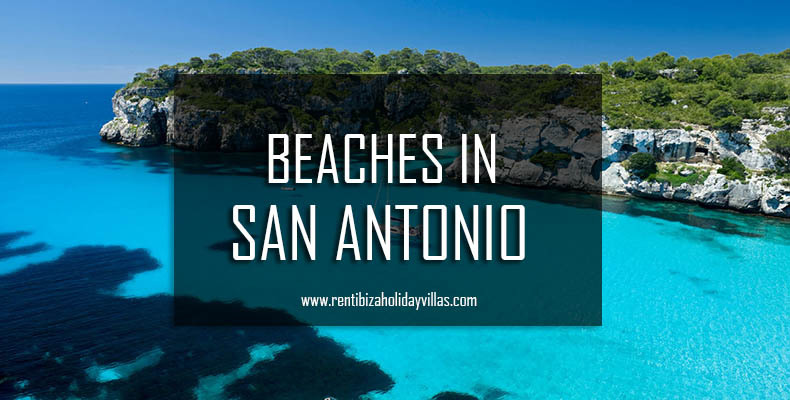 Another place to go to when looking for the best beaches in San Antonio is the Playa Pinet, also located in the bay. Though it is loved by beach-goers because of its pleasant surroundings (there is greenery and it is not directly located at the back of the beach) and soft white sand, Playa Pinet or the Reggae Beach is more recognized because of its Global Reggae Bar that plays lovely Reggae music that can be heard all over the place. There are straw parasols and wooden loungers for use by visitors like you. You can enjoy snacks and drinks while lying in a hammock. Aside from the Reggae Bar, there are restaurants to fill your hungry tummy. There’s also the large water slide, though worn-out it can still be used. You can also try the pedal boats or banana boats. Snorkeling is fun here and snorkelers go to the rocky part of the beach. But if you are just here to swim, just stay in the middle as it is sandy and rock-free. Tired after a whole day of enjoyment? Get yourself full body massage for a fee. Just walk along the bay and you’ll find Playa Pinet. From San Antonio, you can also choose to ride a ferry. Though little, they say that Playa Es Pouet is more appealing than the main beach. Wind and waves are not issues to deal with when swimming at Playa Es Pouet as the cove is protected from these, except during moderate or strong windy days. The sand is whiter and softer and the water is cleaner. More important, it is not crowded. Take advantage of the facilities offered by the beach – hammocks, umbrellas and showers. If a member of the family is in a wheelchair, you have nothing to worry because access ramps are available. In the case of an emergency, there’s a health center in close proximity. After enjoying the beach, you can treat your hungry tummy to a sumptuous lunch or dinner; you have many choices of eating places to dine. 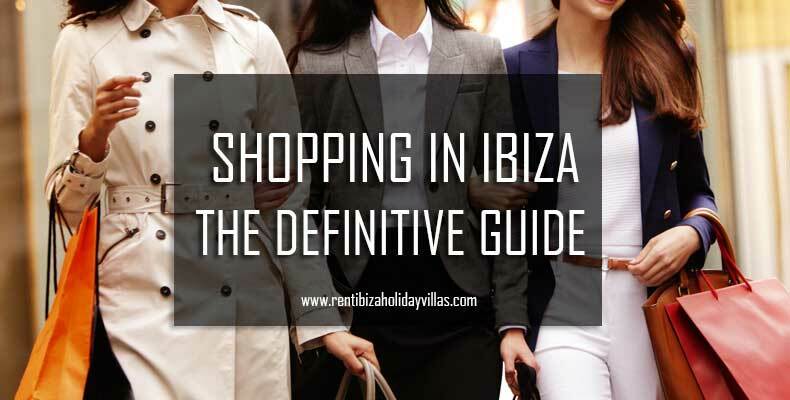 Afterward, you can do some shopping for yourself and for your friends back home. You can also do a quick tour at the Church of San Antonio, Underground Chapel of Santa Ines and Pou des Rafals. There are a handful of hotels and apartments near Playa Es Pouet, but there is a number of relaxing holiday villas close by like “Villa Bouet“, a lovely 3 rooms and nice views for up to 6 people. 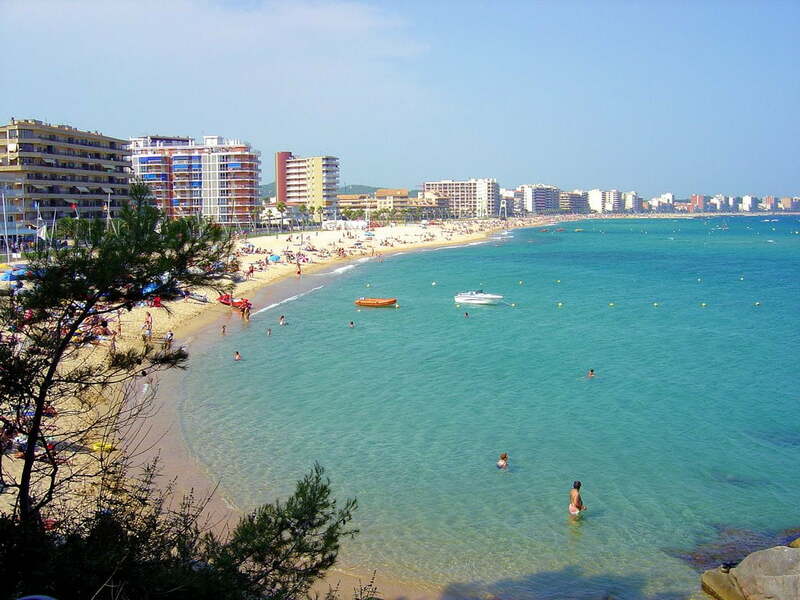 Playa Es Pouet is located in the heart of the municipality of San Antonio. It is a small cove that is part of the San Antonio bay. You can reach it by car, bicycle or motorcycle. You can also walk the path going to Playa Es Pouet by walking or by taking the regular urban bus line. 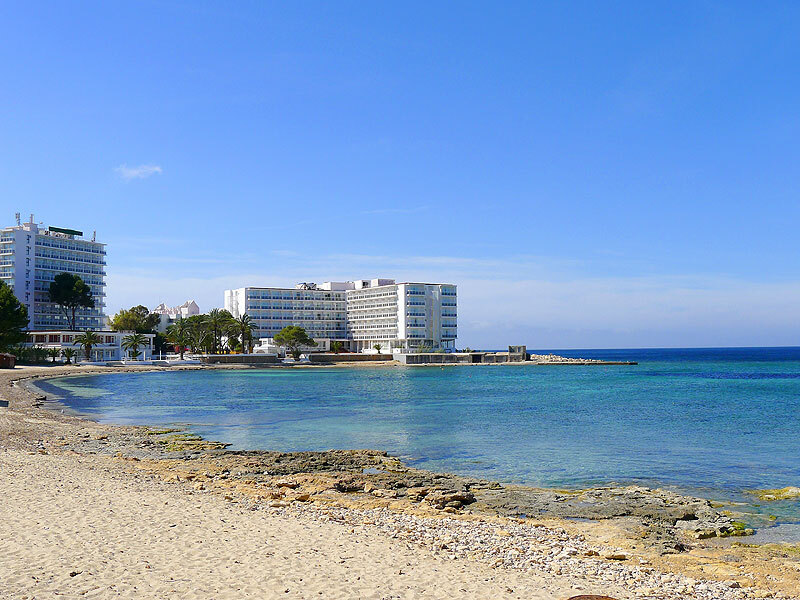 From the center of the San Antonio bay, you will see the first section of Playa S’Estanyol. Because it is near Es Pouet, both beaches share the same restaurant, Es Pueto, and are used by Santi Sports, a water sports company. They are both at the border of a busy road that comprises bars, restaurants and shops. What are their differences? 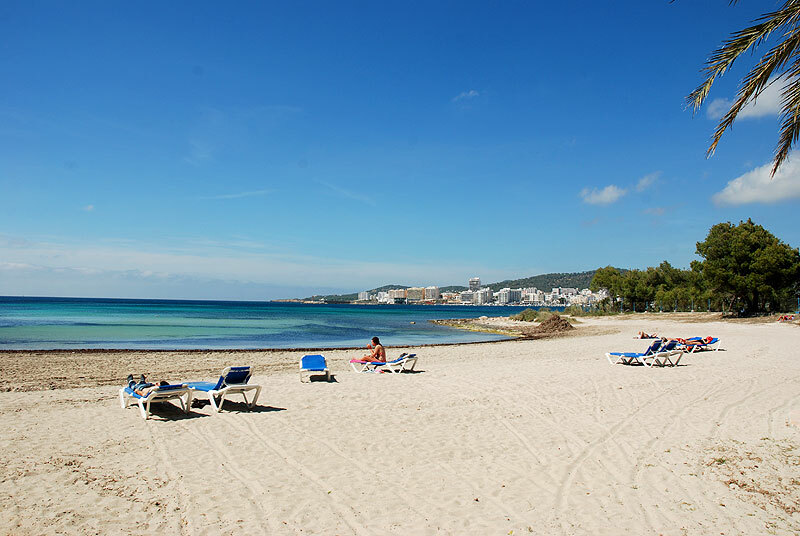 Playa S’Estanyol does not have toilets, lifeguards and showers, but it has the soft sand and shallow access to the beach. You can reach the next section by going to the rocks round located at the left. Here you can enjoy Mexican food and tapa from Sa Flama restaurant. Continue your walk and you’ll reach the third section – the busiest part of Playa S’Estanyol as it is surrounded by three gigantic hotels. 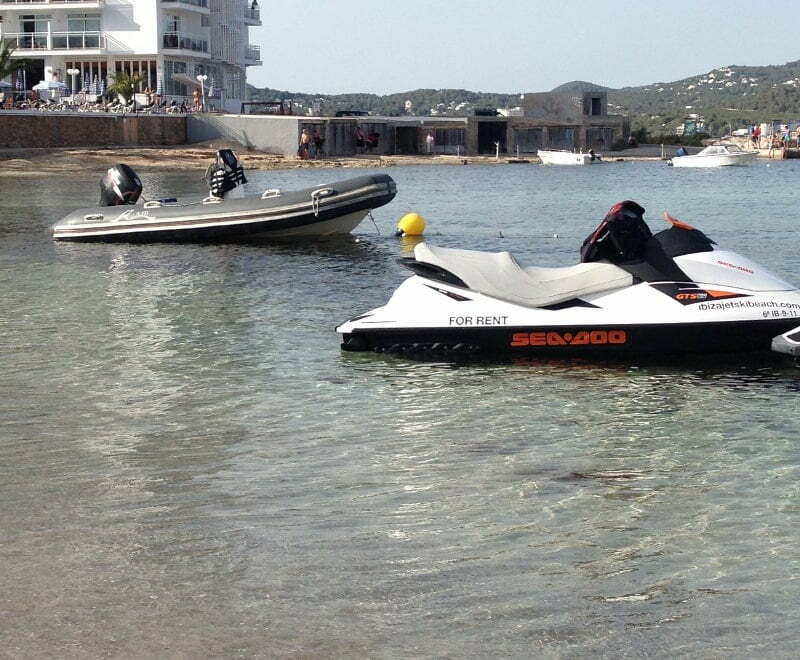 Guests enjoy water sports in Playa S’Estanyol: wakeboard, fly board, banana boat and water ski. Snorkeling is also enjoyable. You can ride a ferry to allow you to hop from one beach or island to another. As mentioned above, three hotels are present in the area. However, this can also get crowded. 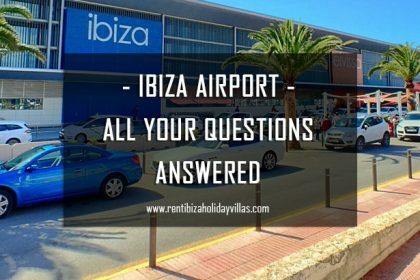 So if you are in San Antonio, Ibiza to relax, you should consider staying at a private villa. Water taxi is also available, from S’Estanyol to the San Antonio port. You can also opt to take the bus. Playa Xinxo is surrounded by apartment buildings and hotels thus it is not surprising that many guests go here. They swim and enjoy the soft sand of the beach. Playa Xinxo has so much to offer – except its skyline, which does not look attractive because it is dominated by the buildings around it. Playa Xinxo has parasols and sun-loungers. You can check out one of the large restaurant terraces of the hotels. For fun, you can go to the bar located at the beach, meet new friends, enjoy cocktails and listen to reggae music. 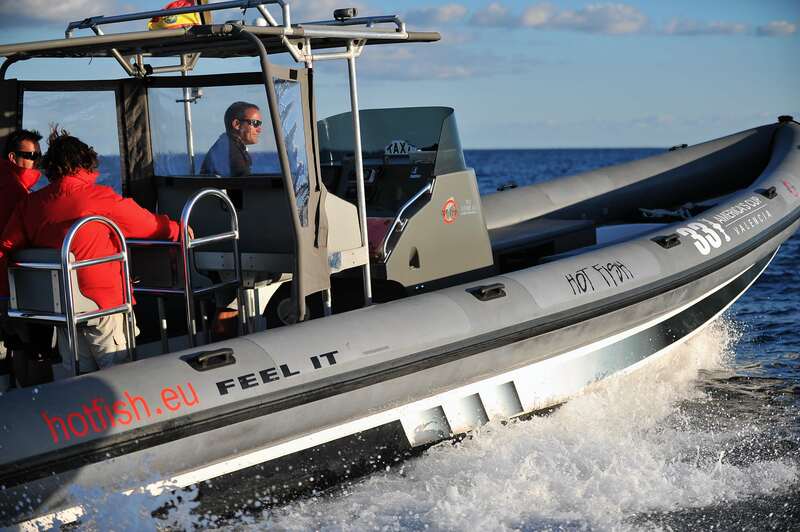 Xinxo can assist you if you want to go on jet-skiing. It can arrange you for that. Where else but in one of these hotels around Playa Xinxo…but isn’t it too crowded? Rent one of the holiday villas instead and take pleasure in having a peaceful night. Get into a ferry from San Antonio or just walk along the bay. 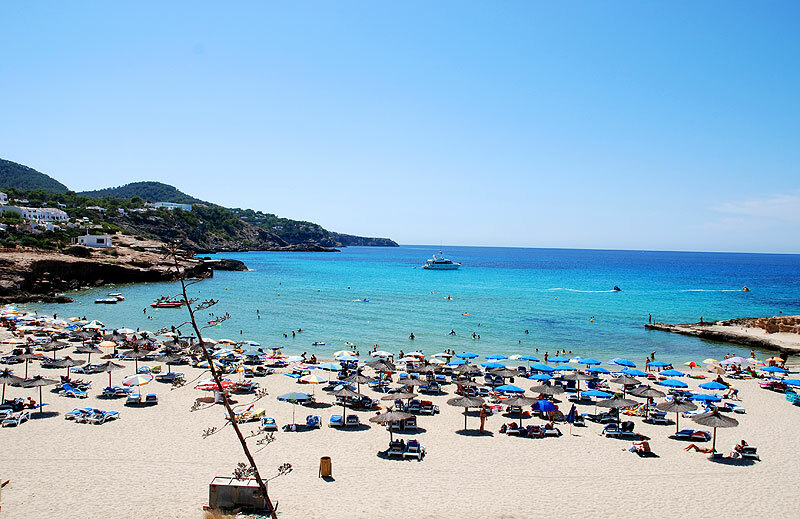 Cala Salada is a very good beach and has a restaurant that is frequented by the locals. 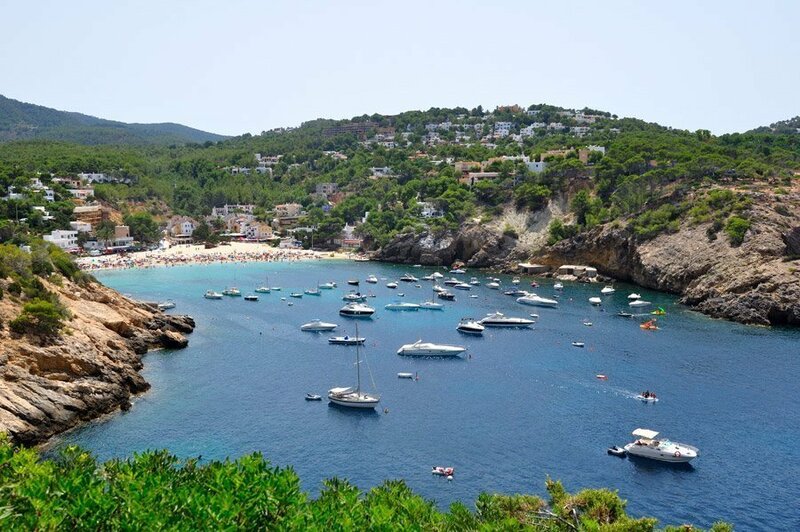 Cala Gracio, because of its deep cove, is ideal for kids as waves are not extreme. 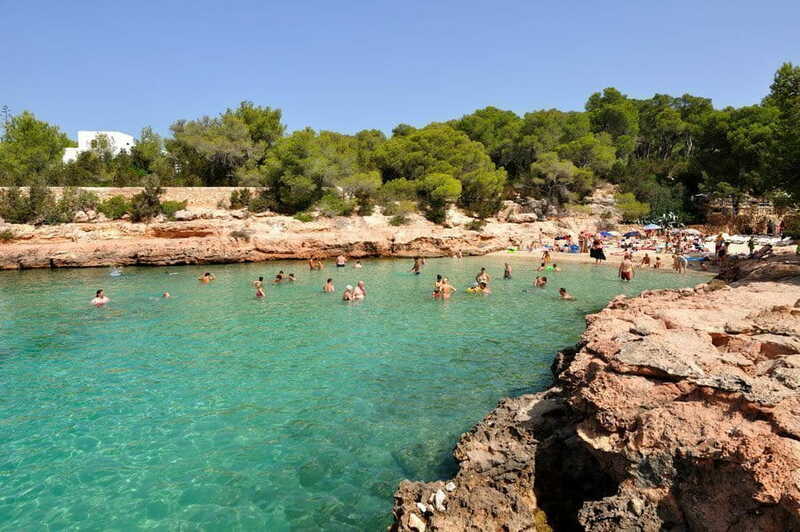 Calo des Moro is located in the northern side of San Antonio. It boasts of its crystal clear water. 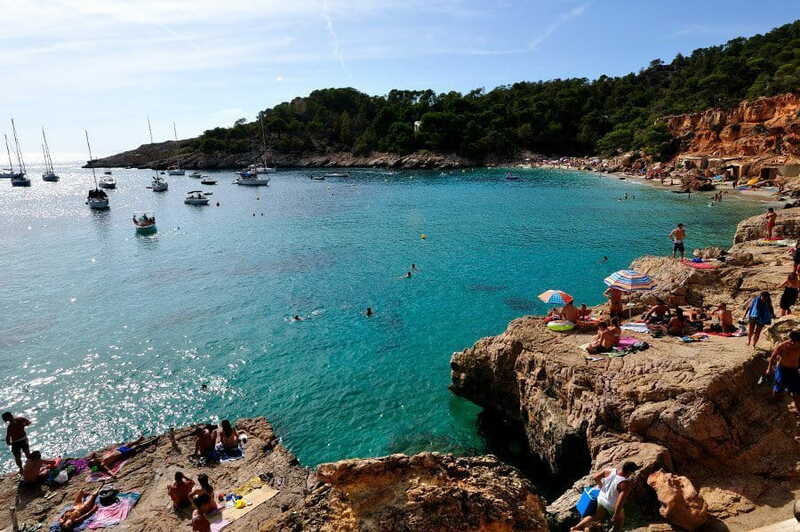 Cala Bassa, a family beach, is where you will have a good view of the famous promontory of San Antonio and Cap Nono. 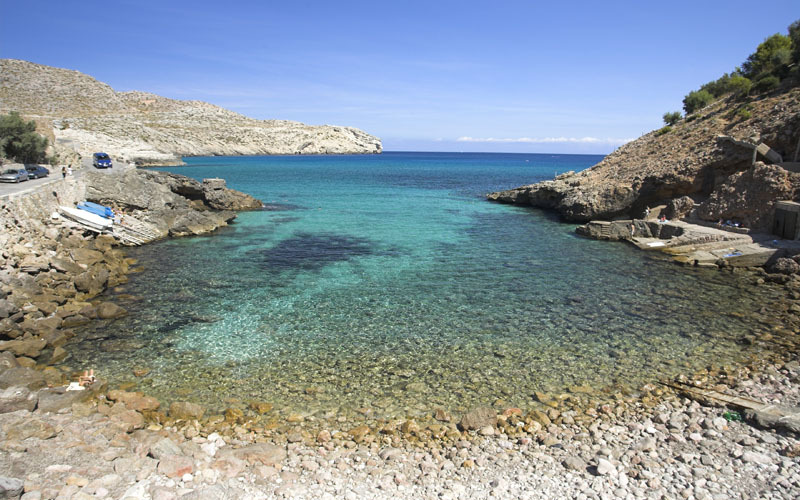 Cala Conta is among the best beaches here because it offers a breathtaking view of the island. 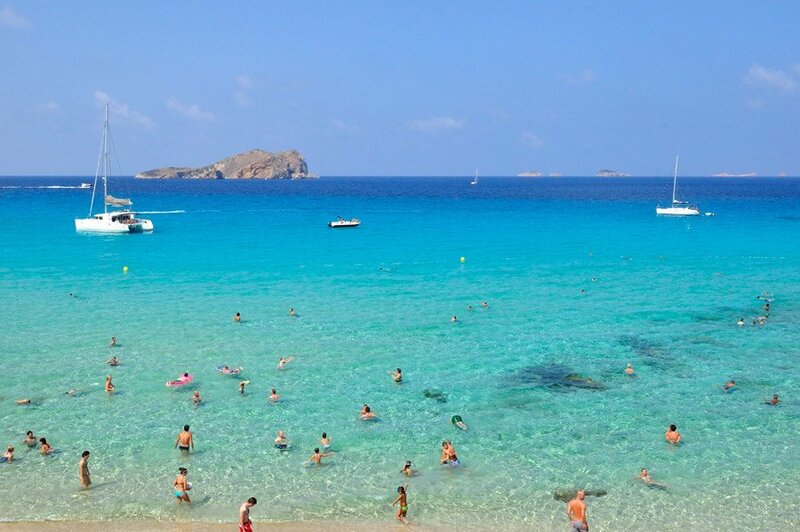 Cala Tarida is only a small resort, but it has the widest and the longest fine white sand beach. 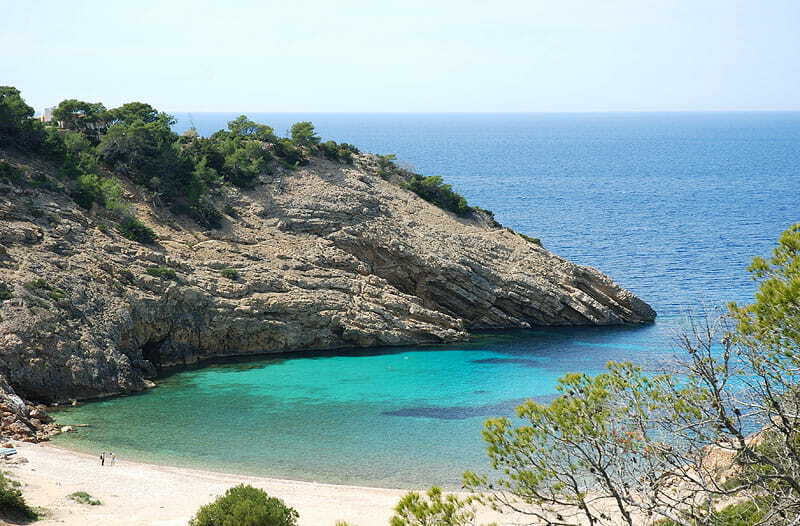 Cala Moli, located South of Cala Tarida, it is a secluded beach, making it an ideal location for spotting marine life. 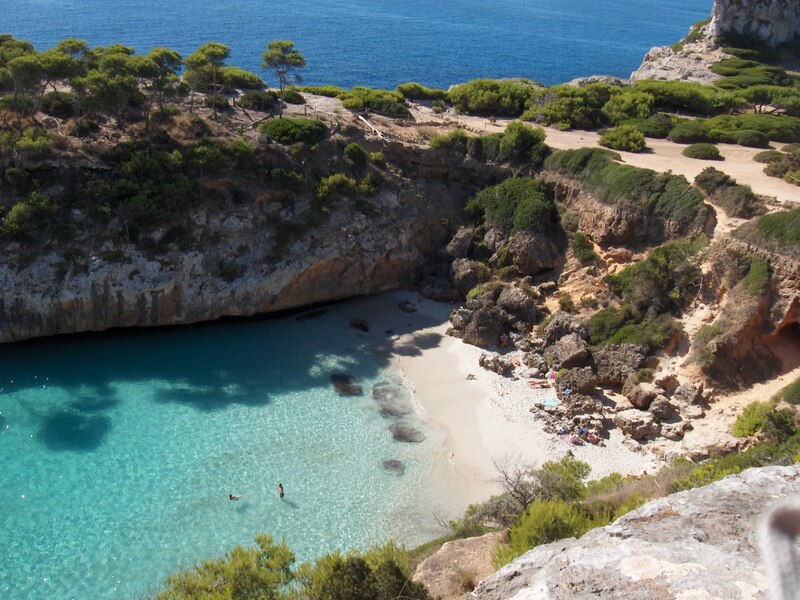 Cala Vadella offers crystal clear water and perfect view of the wide coastline. 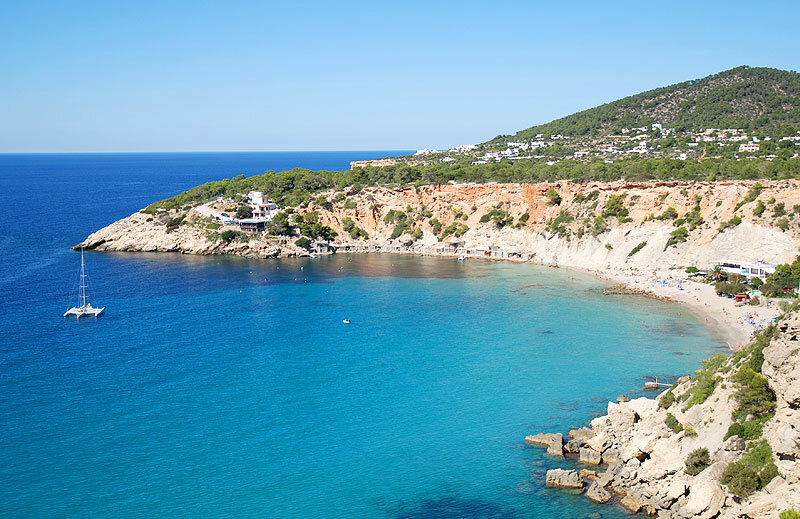 Cala Carbo is among the most private small beaches in Ibiza. Cala D’hort is a small beach but it lets you see the mysterious island of Es Vedra.